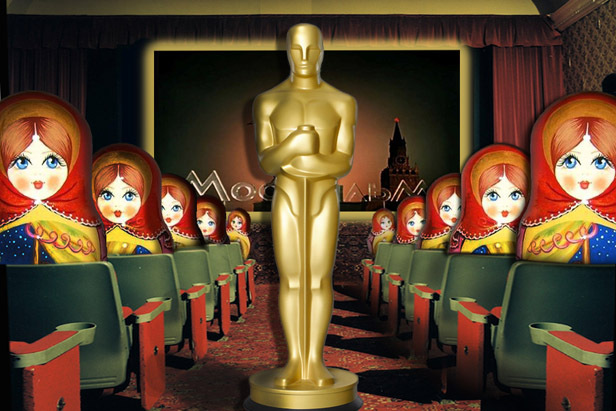 Russian cinema is like a matryoshka: following the recursive method, which in the art criticism is called "mise-en-abîme", it plays with the various meanings. This video-blog is to help you to gain an insight into contemporary (and as in this case - not contemporary, timeless) Russian cinema. Many recent studies suggest that Soviet culture sought to create a new kind of mythology. And mythology is always based on archetypes — some absolute, some prototypic, some paradigmatic. The history of culture is replete with archetypes: the divine being, the warrior, the mother, and many others. Soviet culture, too, had its deities: first Lenin, the great leader and grandfather of the Soviet people, whose body still lies in the center of Moscow as an object of idolatry. Then came Stalin. If Lenin was the grandfather, then Stalin was the father. In the wake of Stalin's death and Khrushchev's revelatory speech at the 20th Congress, the age of idols came to an end: neither Khrushchev nor any subsequent general secretary of the Soviet Union penetrated the public consciousness as a god.